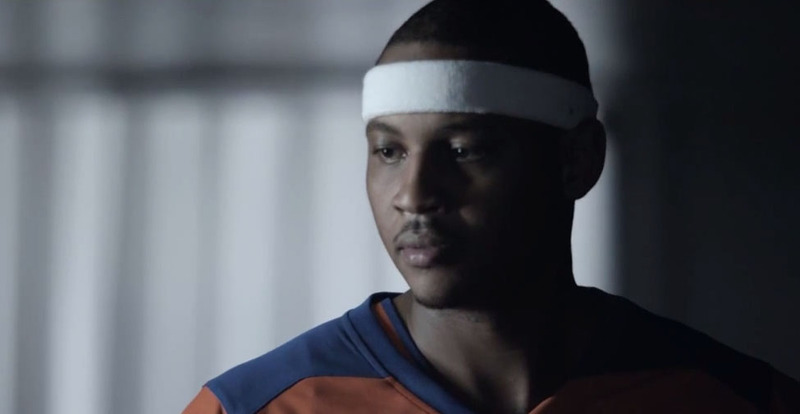 Foot Locker kicks off the '23 Days of Flight' with the launch of a new commercial. Carmelo Anthony never takes a night off. He has all of his priorities in line, from pre-game preparation to the final buzzer. Unless, of course, Foot Locker just stocked a bunch of new Jordan gear. Foot Locker kicks off the '23 Days of Flight' with the launch of this new commercial. The campaign begins this Saturday with the launch of the 'Taxi' Air Jordan 12 and culminates with the Melo M10 and Melo 1.5 on January 4. During the month they'll have special Jordan giveaways, releases and more. Follow @footlocker on Twitter and Instagram for more details.